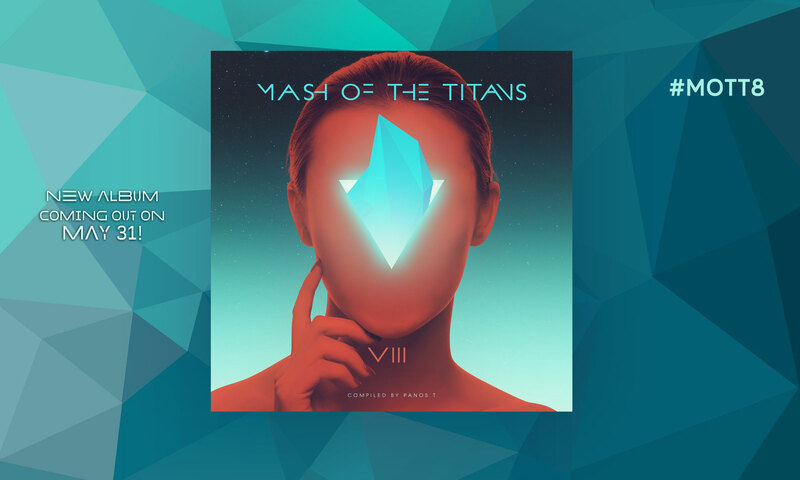 As we get closer to the release of “Mash of The Titans 6” album i think it’s a good idea to start releasing more videos, so here is the teaser of the second video taken from the forthcoming album. Mixed by Superscreamrock. The Video comes out this friday May 12! Full video coming out on Sept 23!